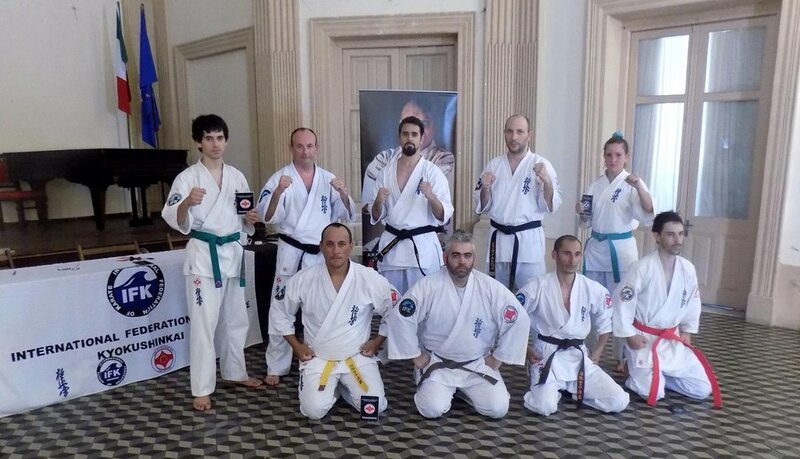 Shihan Alex Kerrigan, IFK Chief Referee and Shihan David Pickthall held a seminar in Sibiu, Romania from 24-27 November organised by Country Representative Sensei Christian Hirsch and Sensei Iulian Birt. 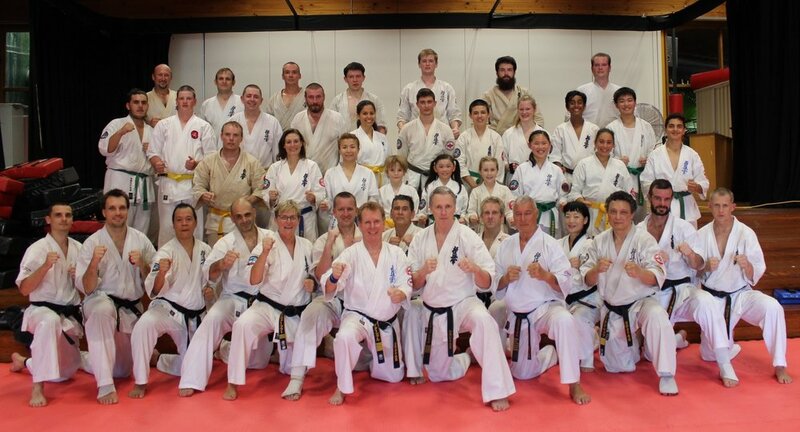 Approximately 80 karateka took part in the sessions which featured kumite, knockdown referees courses plus a grading. The trip was also an opportunity to visit the venue for the 5th World Championships and meeting with the Vice President of the region council and the Vice Mayor of the city and discuss planning of the event. 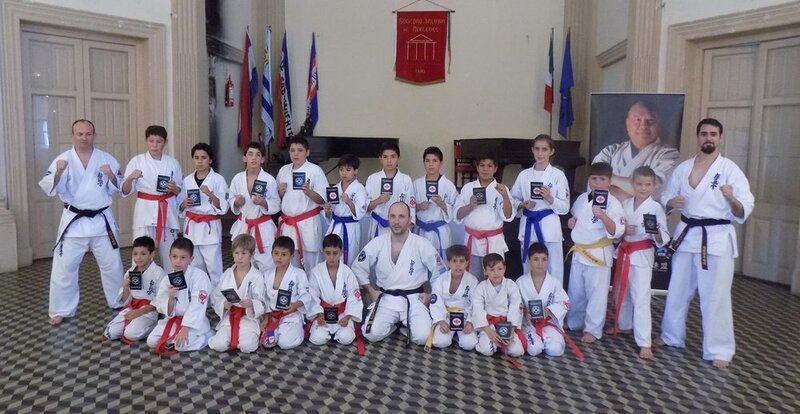 Shihan Eddy Gabathuler of Switzerland conducted a seminar in Brest, Belarus on 22nd and 23rd of October. 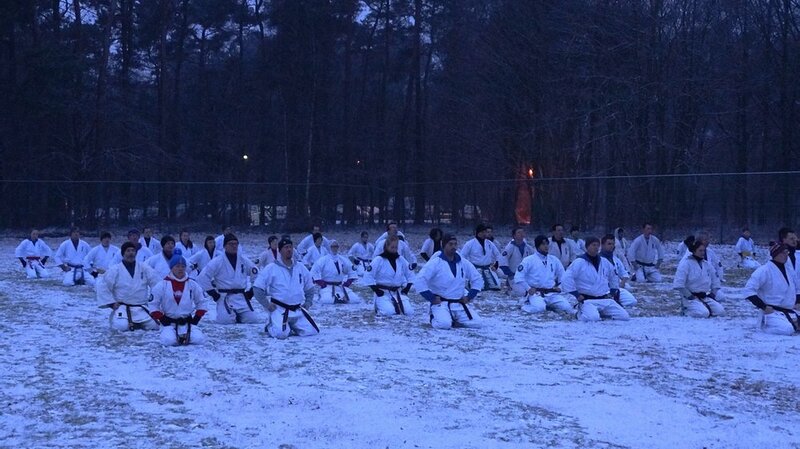 Over 170 Karatekas from all over Belarus attend the course which focused on Kata and its Bunkai, stamina exercises and self defence especially locking and controlling the opponent. Congratulations to Moscow karatekas with assigning their higher dan degrees! Shaposhnikov Dmitry Sergeyevich, the regional representative of the Federation of Kyokushin Russia in Moscow. 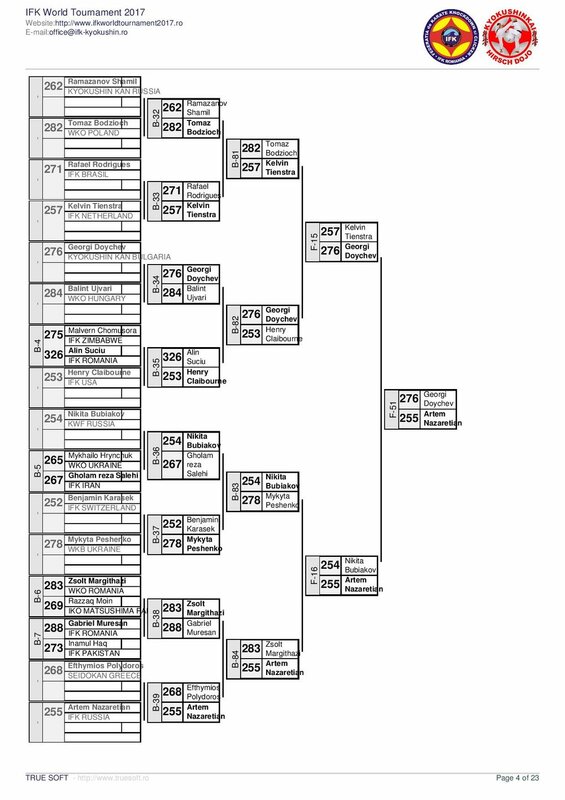 Bakhtin Boris Ivanovich , the coach of the Moscow Federation of Kyokushin.